There will be times when space constraint limit the number of belongings that you can take with you while moving, thus creating a need for secure storage services. in the case of temporary relocation, might not even be worth the trouble for you to take and unpack everthing. 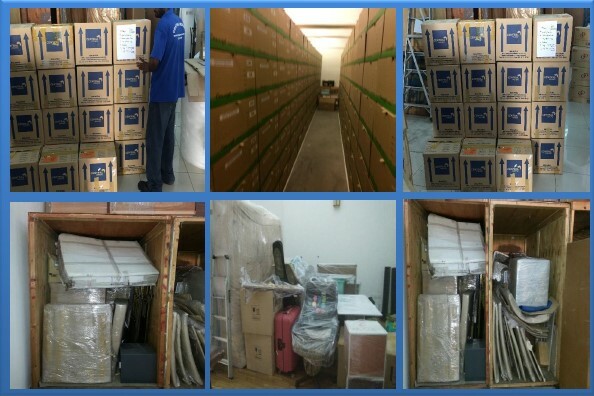 Central Movers and Storage has their own secure storage facilities. We provide a variety of storage options to suit your requirements. or office when you are ready.